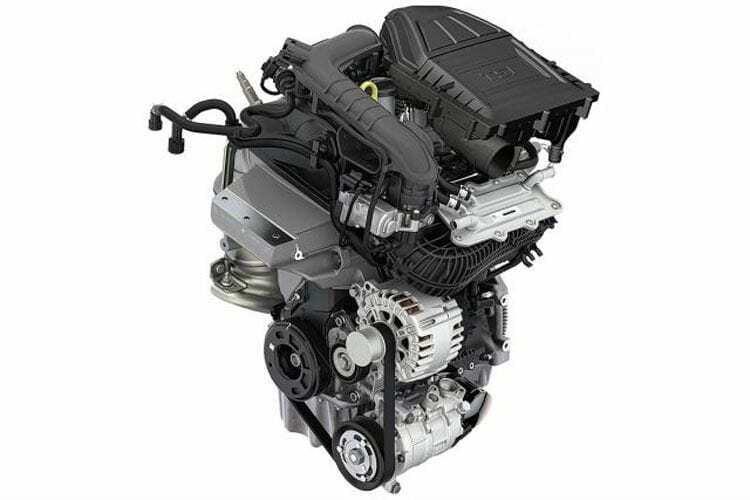 This new engine is already available in the Czech Republic and few other countries in Europe, but soon it’s going completely to replace the old one, the 1.2 TSI. More of these units will be coming to other countries of The Old Continent in the next few months. 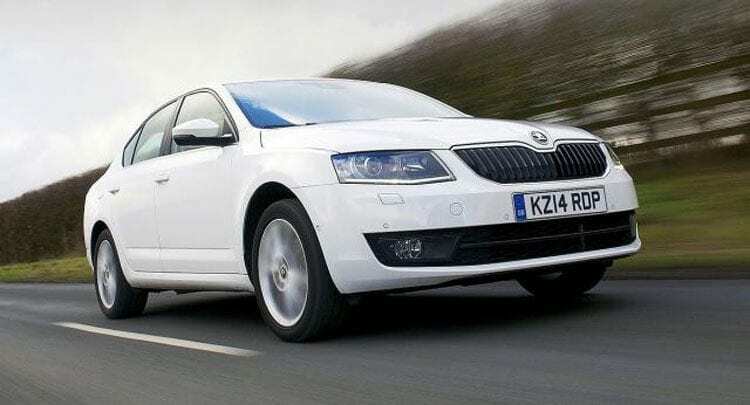 The new three-cylinder 1.0 turbo gasoline engine produces 115 hp and 200 Nm of torque, combined with a six-speed manual transmission, allows the Skoda Octavia to accelerate from 0 to 100 km/h in respectable 9.9 seconds. In the version with DSG automatic transmission system with seven-speed, the time required to reach the 100 km/h is shortened for 0.1 s.
The maximum speed of this model is 202 km/h, and you might not win many races, but it is still quite impressive for the 1.0-liter unit. Average fuel consumption in the city is 5.4 l / 100 km on the open road 3,9 l / 100 km while CO2 emission is 104 g / km with manual transmission and 106 g / km, with the DSG transmission.